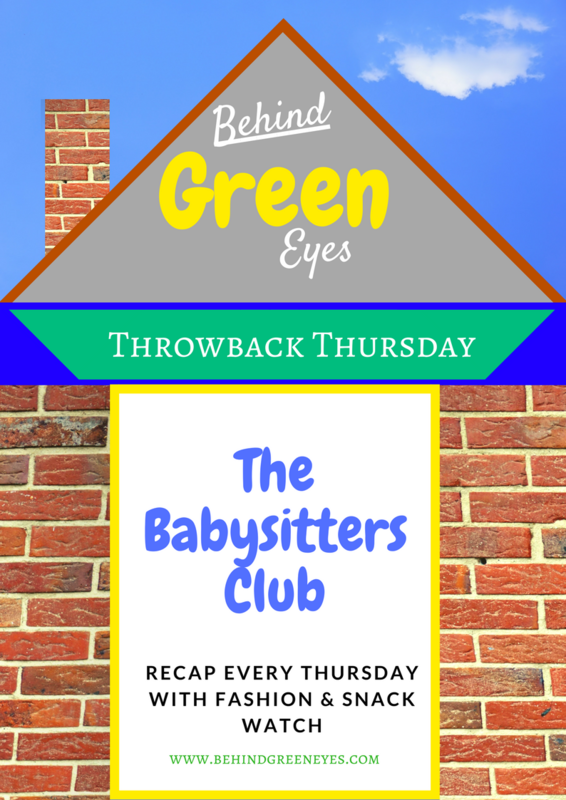 Behind Green Eyes: The Goodreads Tag! 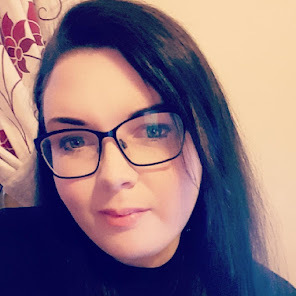 I've been tagged by one of my favourite bloggers Chloe (Nurse Fancy Pants) to do this Goodreads tag, and I couldn't wait to do it. I love Goodreads. I've been a member since March 2013 and I regret not joining sooner! Goodreads is a dream for book lovers. 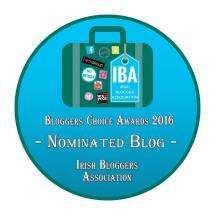 If you're looking for reviews, summaries, suggestions, book groups - you will love it. My page is here, so feel free to add me if you want. On to the tag! It was The Wronged Sons by John Marrs. I finished it yesterday morning, it was a really unique thriller about a man who walks out on his family for no apparent reason, then turns up again on the doorstep 25 years later. It was a debut novel too, which is impressive. I'm still trying to get through The Marriage Plot for my 1,001 books challenge but it's so tedious. I'm also about 90% of the way through The Crucible by Arthur Miller, I'm working my way through Bad Science by Ben Goldacre and I'm also partly done with Red Carpets and Other Banana Skins by Rupert Everett. Oh, and The Silent Wife by A.S.A Harrison but it's like a sleeping tablet in book form. That sounds like a lot - but some of them are things I can't read all in one sitting, so I take a chapter or two between reading other books. What was the last book you marked as to-read? 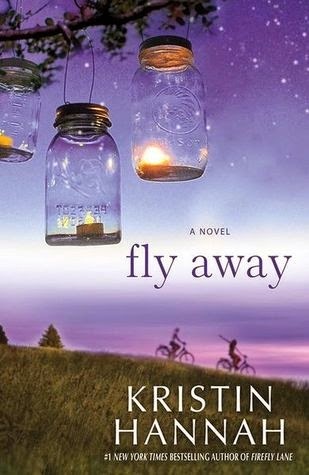 Fly Away by Kristin Hannah. I.....um........liked the cover. I want to read another Stephen King book, I haven't read any in a few weeks. Maybe Desperation or IT, it's been a long time since I read either of those. I also want to re-read Diary of a Young Girl by Anne Frank, and I want to pick another book off the 1,001 books list. I do, but it annoys me. I wish it were a 1-10 system like IMDB use - I find the stars limiting. I can really enjoy a book but not give it 4/5 because I don't find it on the same level as some of my favourites. I rarely give a book 5. I am indeed, I let it fall by the wayside last year and then tried to speed-read in December to catch up (it didn't work) so this time I set it to 50 books. I'm halfway there (wooooah-oh) so I'll see how I get on and if I hit the 50, I'll increase by 10. For books? No. I just read as I'm going along. Sometimes I get the urge to read about particular subjects, so I look books up and add them to my amazon basket or download them. I do write down the names of books I hear about on the radio so I can look them up later. 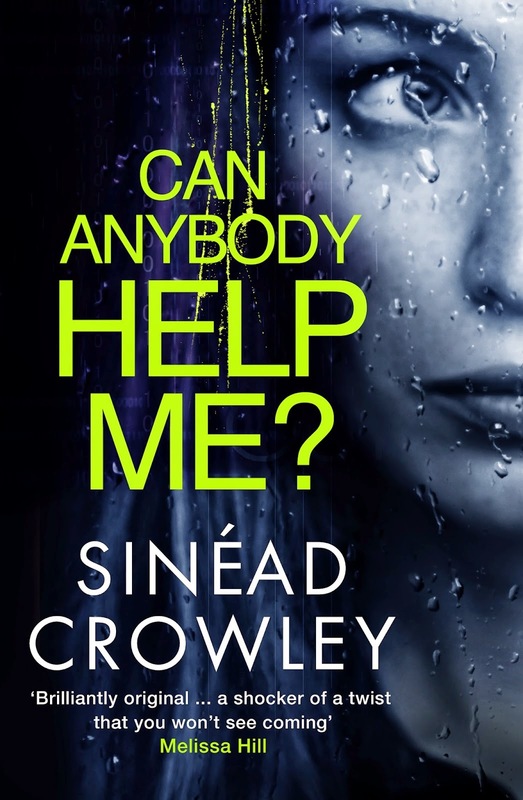 I want to buy Sinéad Crowley's one, Can Anybody Help Me?. I heard her talking about it on the radio and it sounded really good, so I'll be picking that one up. I'm actually going to mark that one as to-read now. Stephen King, Sarah Addison Allen, Jojo Moyes, Jodi Picoult, Alex Marwood, Harlan Coben, Andrew Gross, Alice Hoffman, Neil Gaiman, William Shakespeare, Roald Dahl. I have, but I keep forgetting about them so I don't interact at all really. 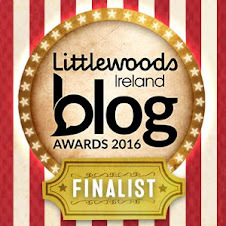 I have joined in with a few author chats, which are really fun! 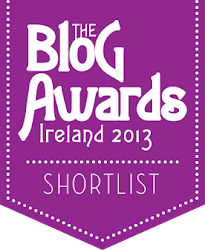 You get to leave questions for your favourite authors, the majority will answer them for you. Thanks so much to Chloe for the tag, I tag anyone who would like to do the post, please leave a link if you do it, I'd love to see your answers. The wronged sons sounds really interesting! I really want to read bad science too, I have bad pharma on a shelf here that I've yet to read too! 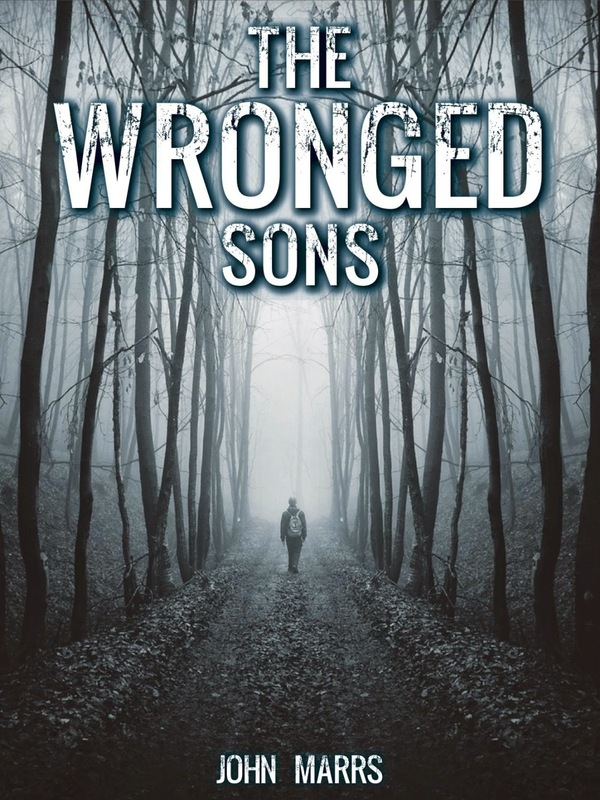 The Wronged Sons was really good, it kept me interested right to the end. He's a good writer! Bad Science is so loaded with information that I can't read it all in one go, but I am enjoying it. You can't beat a bit of Stephen King sometimes! I love him, I never get sick of his books. I must give Misery an outing again soon! 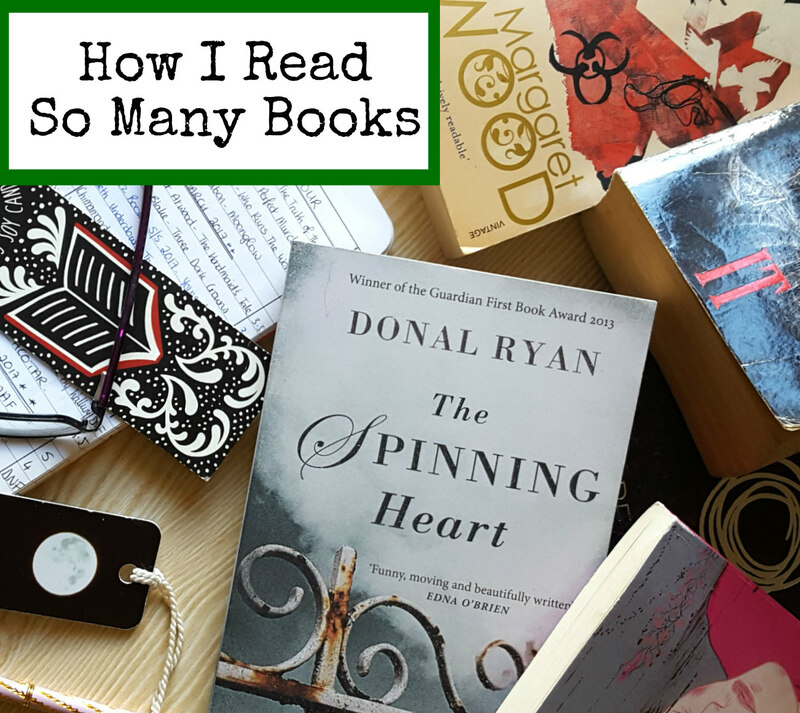 I find them great to read after a bout of Jojo Moyes or Cecelia Ahern! Disappointed to read that virgin sucides is a hard one to get through. I wish I could read as much as you do! I'm so slow haha. 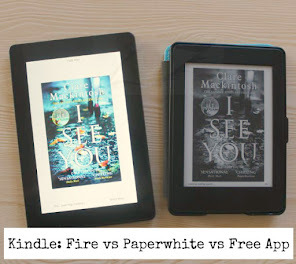 I find it even harder to get through a book on a ereader. It feels odd to me! But in your circumstances I totally get why it's so handy for you! I'll leave virgin suicides on my list so! I love Neil Gaimen, The Ocean at the End of the Lane was an amazing read! What I got from this: I really need to read some Stephen King. The Stand has been on my to-read this for so long now. Bad Science looks like a fun read too. I just added it to my to-read list. Love this! 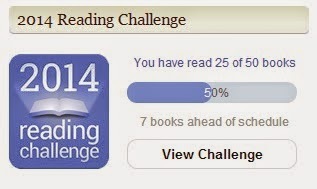 I'm a big reader but not a big Goodreads user - mostly for the same rating reasons you mentioned. 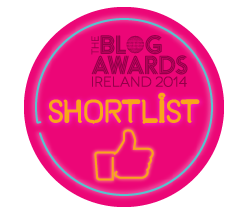 I have the longest wishlist - mostly because I go past Hodges Figgis a few times a week. They merchandise books so beautifully and I always have to google the synopsis while I'm waiting for my bus. I really want Shotgun Love Songs right now, that's probably number one on the list. Oh! And Once We Had A Country.